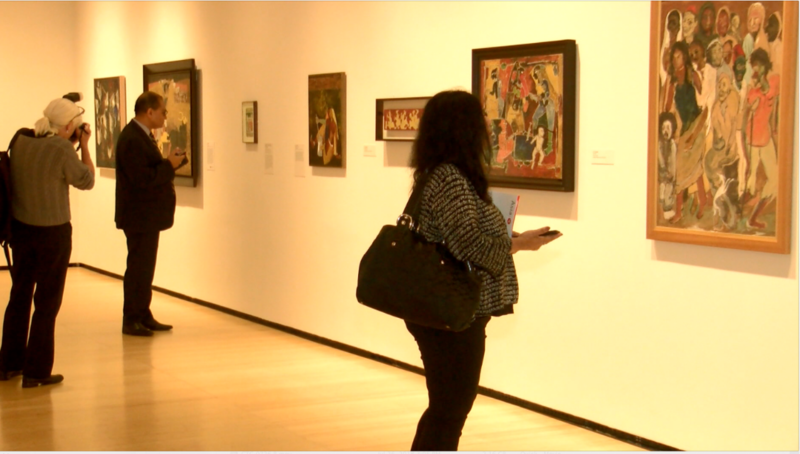 The media preview of a landmark exhibition of the paintings of India’s most influential “Progressive Artists’ Group,” was organized by the Asia Society in New York on Sept. 13. 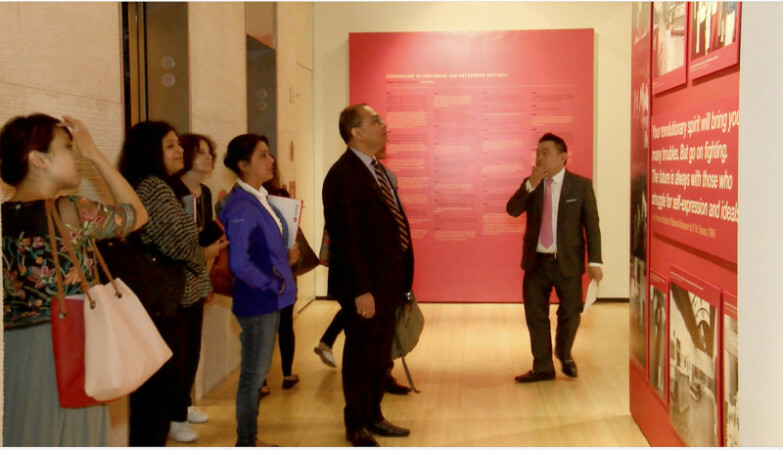 The event was followed by remarks of Ambassador Sandeep Chakravorty, Consul General of India in New York; Boon Hui Tan, Vice President for Global Arts and Cultural Programs and Director, Asia Society Museum and Zehra Jumabhoy, guest curator of the exhibition and Associate Lecturer at The Courtauld Institute of Art. The exhibition opened for the general viewing on Sept. 14, 2018 and will run through Jan. 20, 2019. Progressive Artists’ Group is known for paving the way for a modernist art movement in India. Several works owned by major collectors outside India are on view in this show for the first time. 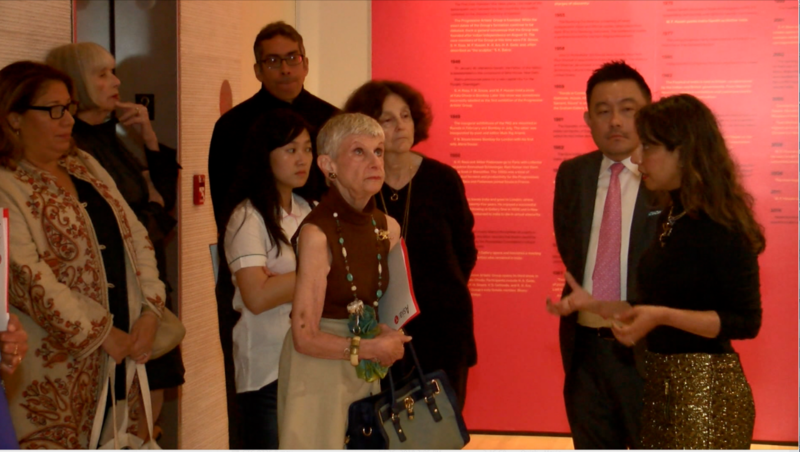 The opening also featured a panel discussion at the Asia Society. Art historian Yashodhara Dalmia, the author of the seminal 2001 book, “The Making of Modern Indian Art: The Progressives,” was on the panel.